In episode 2 we talk security. Forget password services and secure websites, you need Liam Neeson. Paul hacks apart Star Wars with a machete on air. Chris is looking at Chromebooks for his wife. Paul’s iMac has a recall because of… graphics card. It all sounds too familiar to Chris. Chris has realized that his phone contains a lot of delicate information and maybe it is time to put a password on it. Check how secure your password is here. Paul’s phone confirms he’s been doing this for a while as we hear the lock sound during the show. Advice from a web comic for password security? Put a password following this advice in the link above. Crazy secure, but hard to remember. The idea of Last Pass is to only remember one password. This web service will store all your other passwords so you don’t have to recall them. Prior to Last Pass emerging, Chris purchased 1Password to store passwords. Paul is the Computer Who Wore Tennis Shoes so he remembers all his passwords. Speaking of passwords, make sure to enable Two-factor authentication everywhere you can. You can use FreeOTP on Android devices to serve up the authentication codes. Check out the new Cosmos and get your science fix. Chris took in a classic recently, The Maltese Falcon. Paul brings Liam Neeson on to the show. Chris hopes he becomes a regular to record messages for our listeners’ voicemails. Chris plugs The Flop House podcast which spurs on some Star Wars rants. Paul suggests the Machete Order as a way to watch Star Wars films. Last episode we talked a bit on SSL, or secure websites. Chris wondered if we should explain how that works a bit more. And if you understood any of our explanation, you can also look into web of trust certificates. Paul uses the Charles Web Proxy to debug the apps he builds. One of Chris’ friends shared a very long video featuring people getting freaked out by the virtual reality system, Oculus Rift. Careful, NSFW language because that thing is scary. Chris recounts his experience using Google Glass. Chris wants to use his Raspberry Pi to screen calls because he’s tired of telemarketing calls from charities. More advice on the subject can be found here. Show Note: We’ve started live streaming the show! Tune in live every other Thursday. 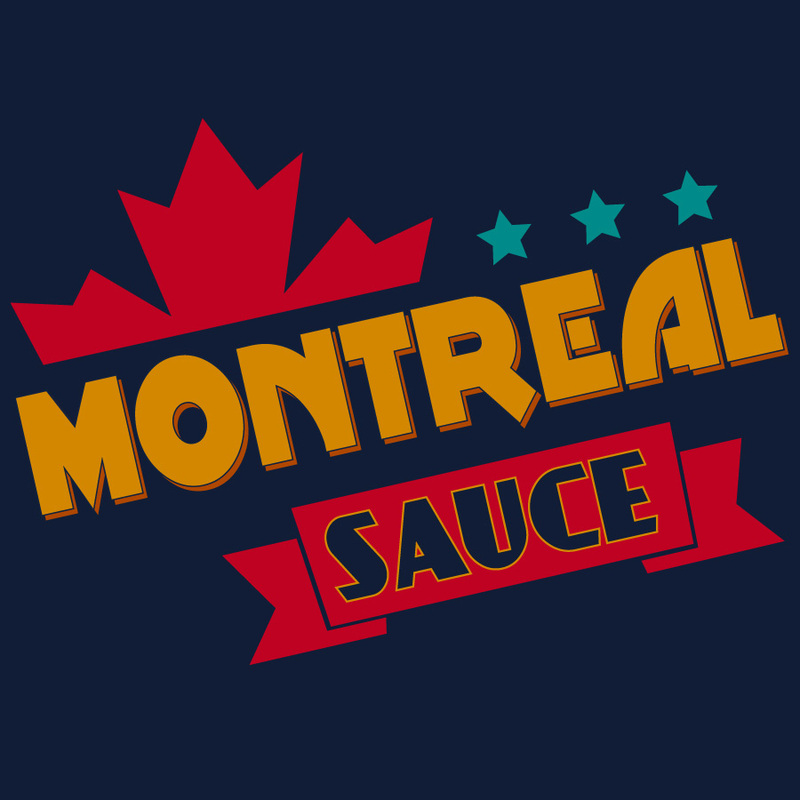 You can also chat with us on Freenode IRC at #montrealsauce.